The question is where will you start! When you arrive in Denver for Golden Oldies Rugby, it will be one of the best times of the year! The start of summer, when Denver comes alive with festivals, special exhibitions, concerts and outdoor adventures. 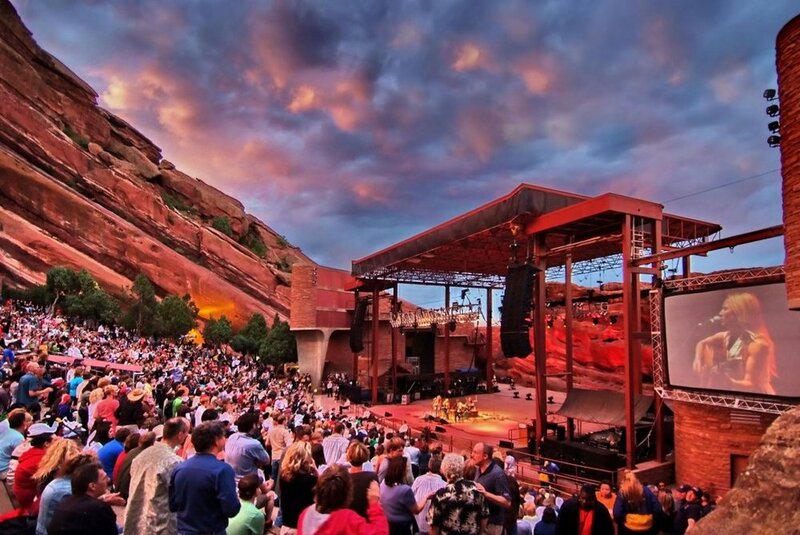 The Colorado Rockies will be playing at Coors Stadium, there will be concerts under the stars at Red Rocks amphitheatre, and spectacular sunsets from City Park. Denver’s diverse neighbourhoods will rock with craft brewed beer, gourmet cuisine, live music, street art and much much more. Denver in summer is the place to be and the Golden Oldies Rugby family will be right amongst it! If you don’t mind the odd beer or three, you’ve come to right place! 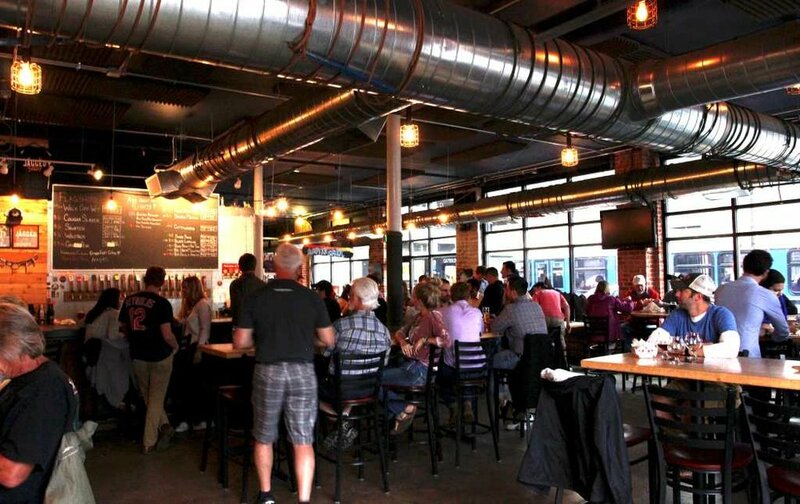 Denver has one of America’s most active brewing cultures with over 200 different beers. The perfect way to finish off a day of rugby. Want to breathe in some fresh Rocky Mountain air! 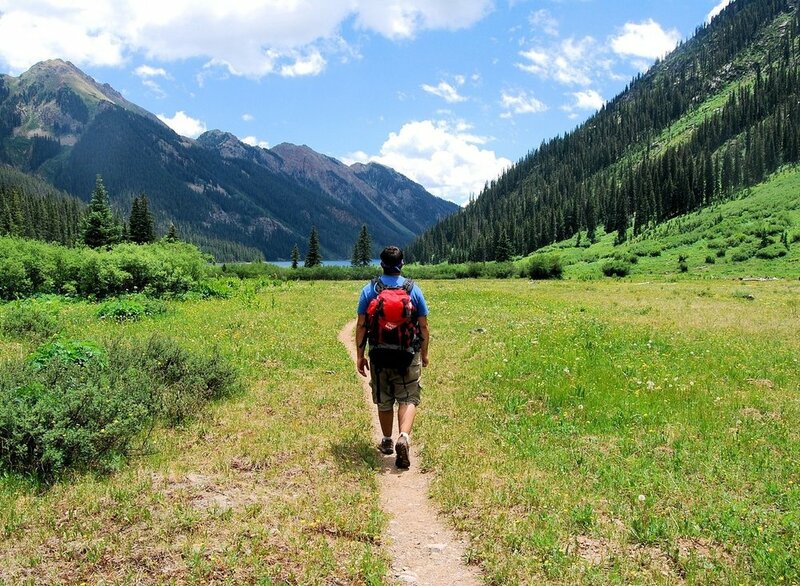 Make the short trip to Denver’s Mountain Park and you’ll find over 14,000 acres of natural beauty made for walkers, bikers and nature lovers. Ever wanted to see American pro sport live? Denver is home to the Broncos (NFL), Nuggets (NBA), Avalanche (NHL) and Rockies (MLB), Glendale Raptors (Major League Rugby) - and during Golden Oldies, the Rockies will be mid-season! It’s best think of Denver as a collection of diverse neighbourhoods - each with their own history, feel, attractions and activities. Click here for the best Denver neighbourhood guide. 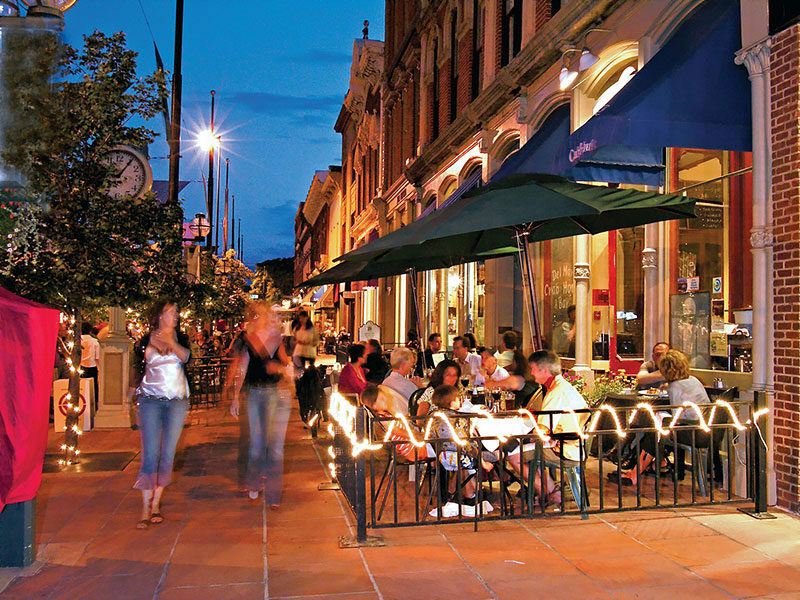 From high-end gourmet restaurants to sumptuous street food vendors, Denver has the full range of food options. They’re also big on farm to table, which means fresh, delicious, truly local flavours. If you have time to squeeze in some shopping, Denver has everything from modern malls to eclectic neighbourhood stores to funky galleries. Finding something special will be a breeze.